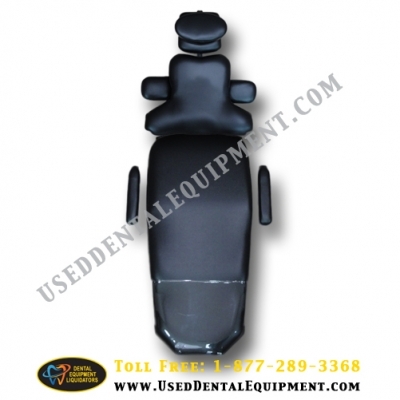 Revive your weary dental chairs with our replacement cushion upholstery kits. Available in a wide choice of colors and grades of upholstery. This easy system to replace upholstery allows you not only to save money, but also allows you barely any downtime of your dental equipment. Kits can be changed out within 30 minutes time.